Canadian money is one of the most sought after among banknote collectors. 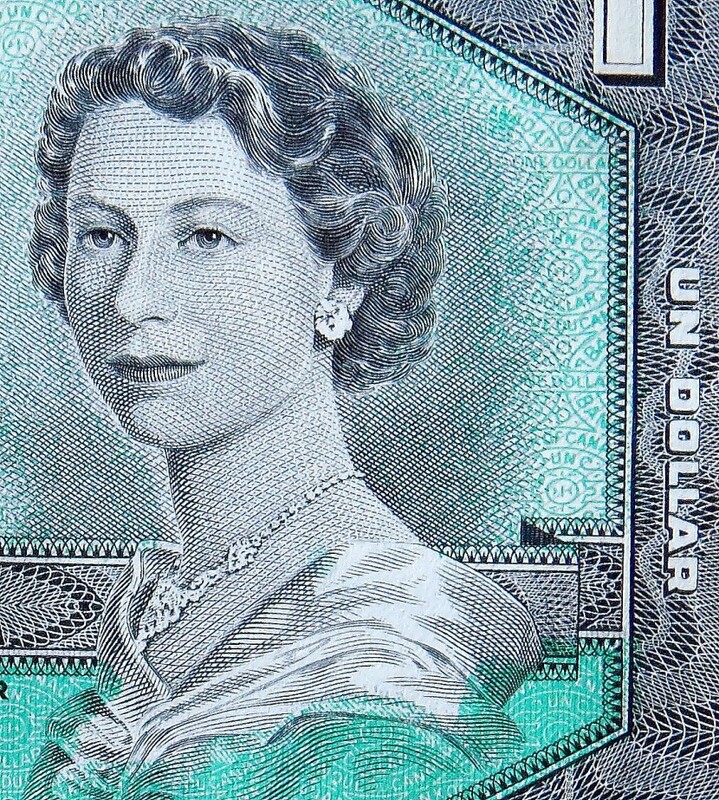 One of the unusual things about Canadian money is that it has never been revalued. A dollar printed in 1937 could still be spent in Canada today (not recommended however because the value is much higher among collectors). The 1967 Canadian One Dollar bill was printed to honor the 100th anniversary of confederation. Kind of a dichotomy as the banknote still bears the image of Queen Elizabeth of England on the front. The back of the banknote features an image of the original parliament buildings that were destroyed by fire in 1916. The 1967 Canadian one dollar bill also features the dates stamped 1867-1967 and Ottawa 1967 on the front. Still spendable in Canada but worth far more as a collectible the 1967 Canadian One Dollar bill is essential for any world paper money collection. Buy this or other banknotes in my Ebay store! Banknotes are more than just money. Currency reflects a country’s history and culture. In the age of digital money less and less banknotes are actually printed. Old paper money is likely to increase in value in the coming years as collection grows in popularity.